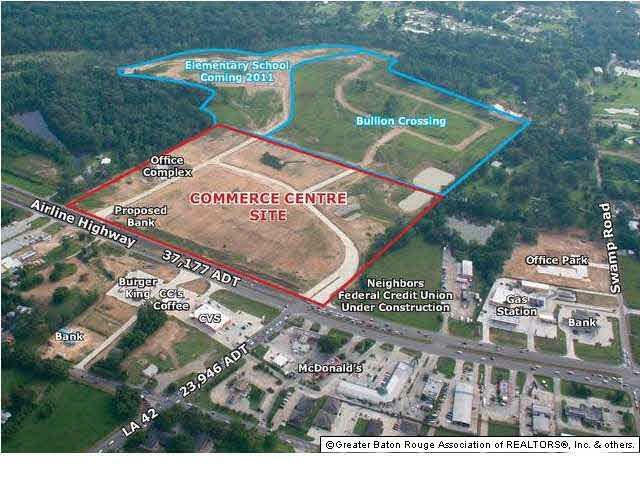 Commerce Centre is a mixed use development in Prairieville, LA located at the southeast corner of Airline Hwy and Hwy 42. National and local retailers, restaurants, medical and professional office users will not want to miss this opportunity to be located in Ascension Parish, which is the fastest growing parish in Louisiana and the 9th in the U.S. This lot is in a prime location that dead ends at another street which creates high visibility for your business. NEW School to be built in back as well as Bullion Crossing Residential subdivision which has already started. 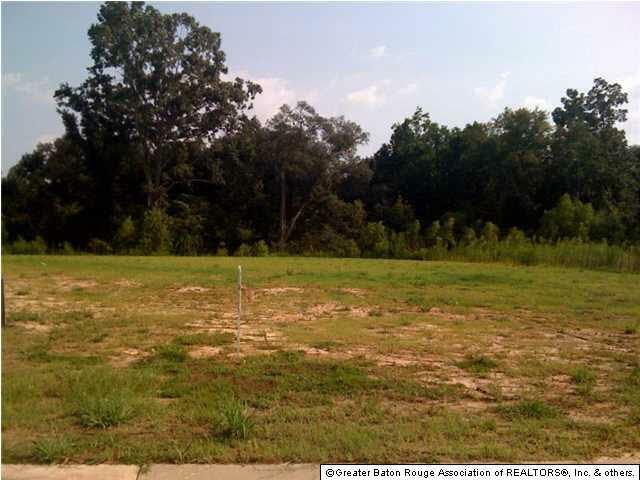 HURRY THIS PROPERTY IS READY TO GEAUX! Listing provided courtesy of Chateau To Geaux Real Estate Group.© 2019 Multiple Listing Service of the Greater Baton Rouge Association of REALTORS®, Inc. All rights reserved. Information Deemed Reliable but Not Guaranteed.